IQHIYA, DHUKU, TUKU, TURBAN, GERE, HEADWRAP, THE NAMES GIVEN TO A CLOTH WORN AROUND THE HEAD IN A VARIETY OF WAYS. 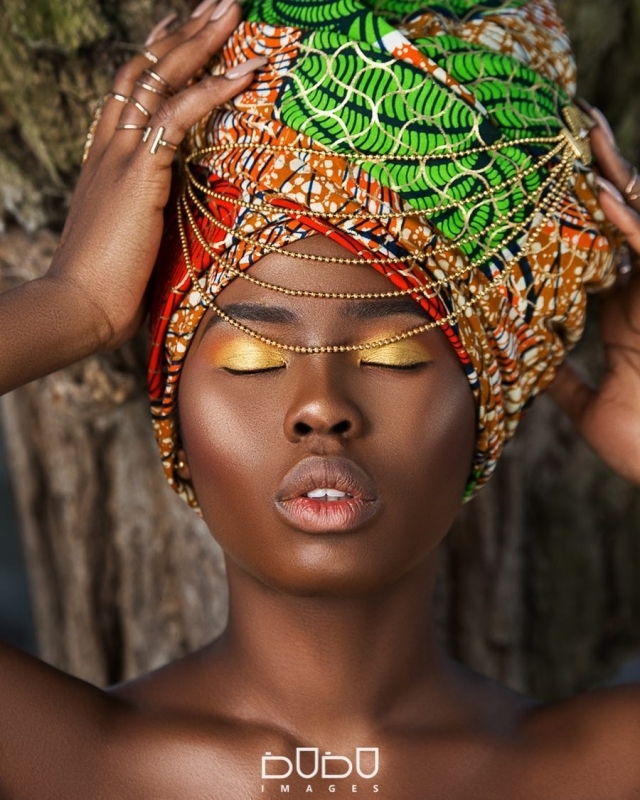 MORE THAN JUST AN ACCESSORY SYNONYMOUS WITH THE EXOTIC IMAGES OF THE AFRICAN WOMAN, THE HEADWRAP HOLDS A HISTORY WHICH SPEAKS TO BOTH THE OPPRESSION AND EMANCIPATION OF PEOPLE OF COLOUR AROUND THE WORLD. 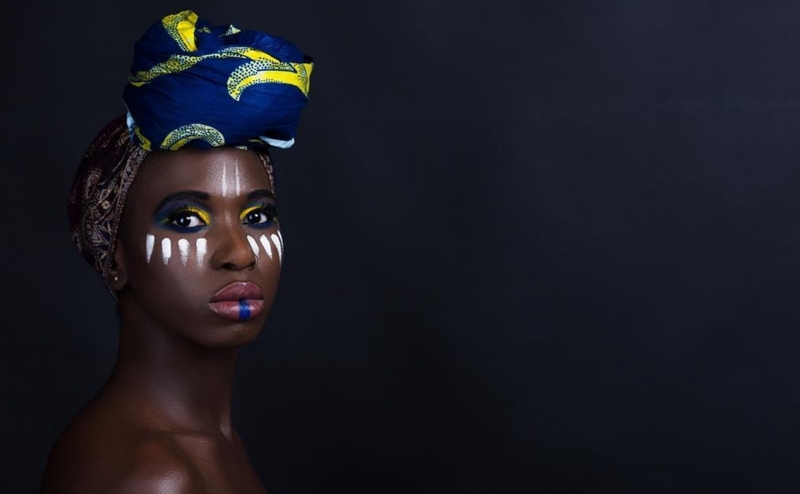 The headwrap originated in Sub-Saharan Africa and though its prevalence today is less gendered and complex, for millennial women like myself, who wears it with pride, it was interesting to note just how paradoxical its history is. I always feel as though I resemble a royal when wearing a headwrap, often it adds a bold touch of colour to what Iâ€™m wearing and other times it conceals a bad hair day. 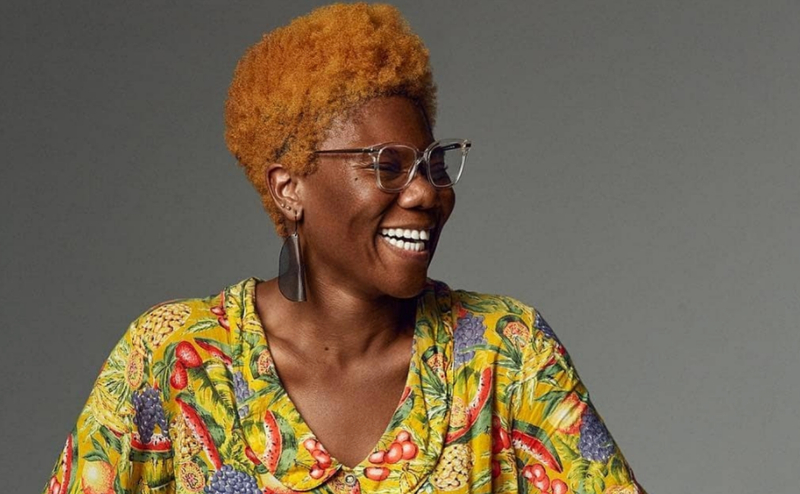 I have for the past 6 or so years taken to collecting them in different colours and patterns, which all started after my personal style icon Solange Knowles did the â€œbig chopâ€ proceeding to rock her natural hair on Hollywood red carpets. At the time, the only person who was really wearing turbans in pop culture that I was aware of was Erykah Badu cheekily telling her partner to leave, in her performance of â€œTyroneâ€. Â Of course, I would not be able to speak of turbans without including Mamâ€™ Winnie Madikizela-Mandela, who expressed great courage rallying against racial injustice during Apartheid and how the image of her raised fist with iqhiya on her head is deeply etched in my mind as a symbol of defiance. 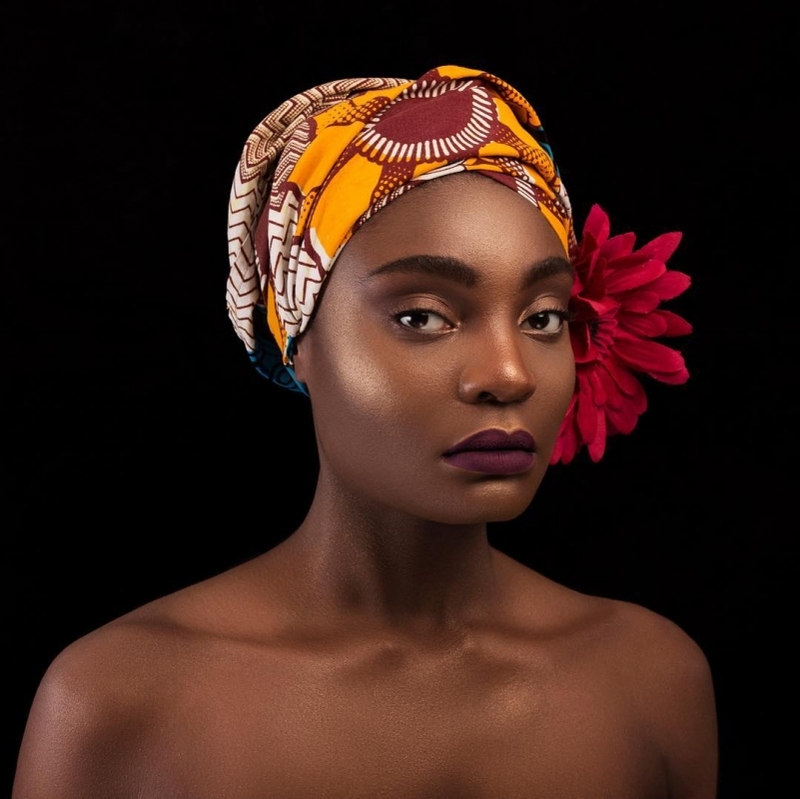 In America, during slavery, slave owners would impose that headwraps be worn to show ownership, as a result of this, headwraps became synonymous with black servanthood.Â At the same time, almost without choice during slavery, there were areas in the US where headwraps were worn to maintain hairstyles before women would spend evenings with their significant others. 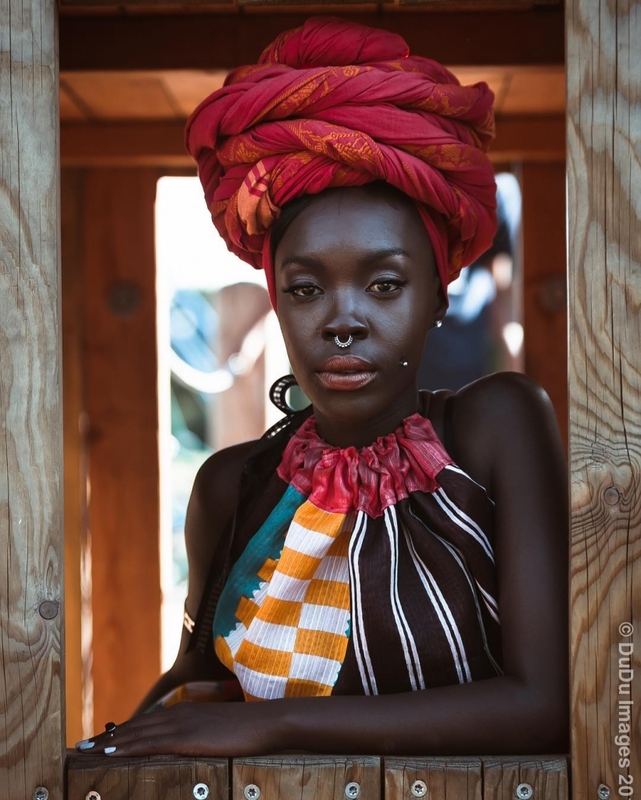 In many African tribes today, wearing a headwrap can reveal a lot about a womanâ€™s marital status and age. Headwraps are worn to uphold a certain standard for men in the community, to honour men by presenting themselves as domestic and respectful to the in-laws. My cousin wore a beautiful shweshe printed tuku that matched her dress when her in-laws accepted her into their family. She had always struck me as fiercely independent but on that day, the line between aesthetics and custom just became one single one, pandering to the latter. 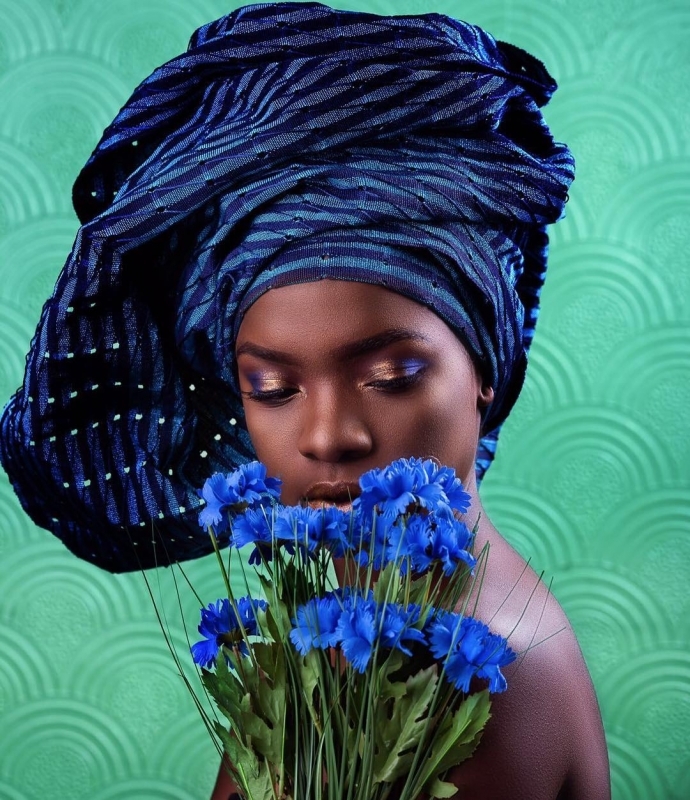 This juxtaposition places the idea of context into play and represents ironic situations where women who donâ€™t believe in patriarchal customs wear a headwrap because they are embracing their Africanness and women who do because they want to Â uphold customs, giving the act of wearing it different meanings. 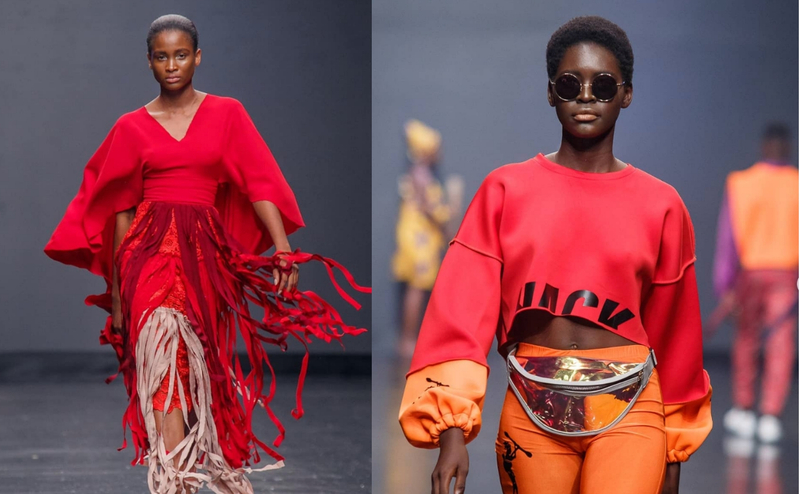 When I was a young girl I believed that wearing a tuku was sort of a â€œcoming of ageâ€ thing that older women did, like a uniform of sorts. I learnt that it could not be the only reason though because when my grandfather passed on, my mom and my aunts, who I hadnâ€™t considered old ladies, wore tuku for an extended period to show respect to their late father, as did my grandmother, who never really took hers off. Many traditional customs make it mandatory for the headscarf to be worn as one becomes older, for celebrations too. There are also cultural reasons which exist simply because of practicality. Women in rural villages who often must walk to collect water and wood use the cushioning of the turban worn up on the head to make the load easier to carry. 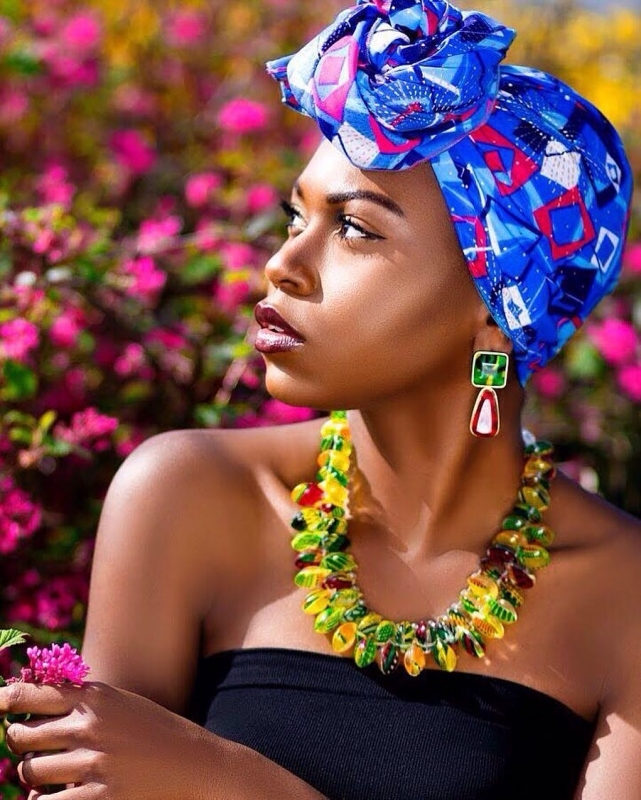 On any given day, the headwrap for many women of colour, works as a beautiful and practical way to look stylish. On the other hand, it does somewhat do the enduring job of disrupting the Eurocentric status quo. 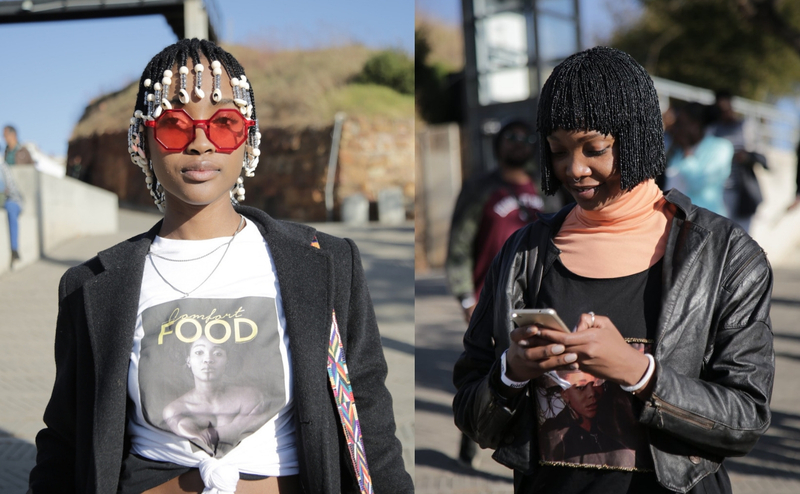 For me, it is this autonomy that I have to choose how and why I wear it that makes me feel empowered.